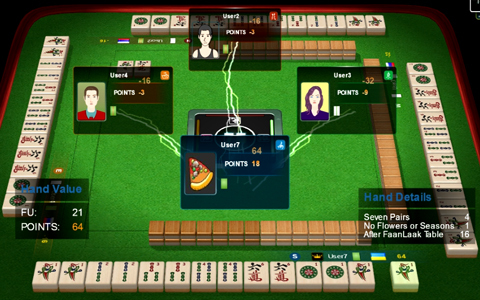 The lack of a delay does not give away a clue about the contents of the player’s hand to the other players. The game flows considerably faster since there are less unneeded delays throughout. 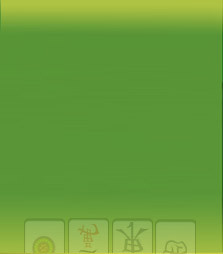 The summary given by the score screen at the end of the game is an important tool for players to assess the game they just played along with their own and others’ performance. This software update includes a completely redesigned end-of-game total score screen which is more intuitive and information-rich. It features a brand new layout for an at-a-glance look at all of the information a player may be interested in seeing. Additionally, the screen is also updated with brand new and exciting animations, graphics, and sound design.